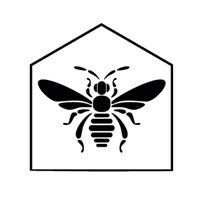 We are Beespoke Kitchens a family run business. We design, supply and install the finest showroom quality kitchens and furniture. We control the whole manufacturing process of our units, so we can ensure the highest quality while keeping prices low. With Beespoke Kitchens you gain the flexibility to build precisely the kitchen that suits your style, space and budget, with all the choice and design assistance to create a truly bespoke kitchen. However you customise, the build quality, fittings and details of Beespoke Kitchens are second to none across the range. Visit our stunning showroom on Roundthorn Industrial estate in South Manchester to view your dream kitchen.